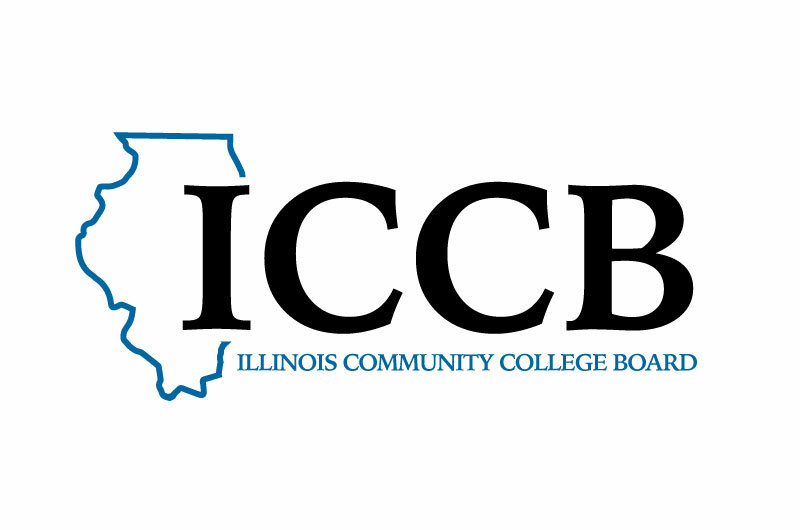 The Integrated Career & Academic Preparation System (ICAPS), is the implementation of the IET (Integrated Education and Training) model in Illinois. 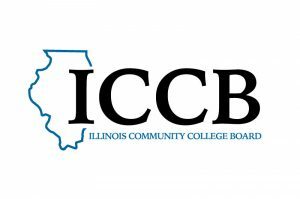 ICAPS aims to provide an integrated pathway in Career and Technical Education (CTE) for college credit and program certificate opportunities for Adult Education and Literacy (AEL) students that lack basic skills. Through ICAPS programs students work to complete their high school equivalency and are co-enrolled in credit CTE courses/certificates through an integrated instructional model — supplemented by support courses, comprehensive student supportive services, and augmented by team teaching that includes CTE faculty and basic skills instructors. The model provides career pathway/employment opportunities for students while enabling their transition into additional postsecondary certificate/degree programs. The administrators, team teachers, and career navigators involved in the ICAPS initiative play an essential role in student success. By aiding adult learners in developing transferable workplace skills, such as critical thinking, financial literacy, life skills, and study skills and working with them to earn stackable certificates at non post-secondary and post-secondary levels those working in ICAPS programs can actively aid students in their progress towards family-sustaining jobs. The resources on this site are designed to aid Administrators, team teachers, and career navigators in implementing the ICAPS system.